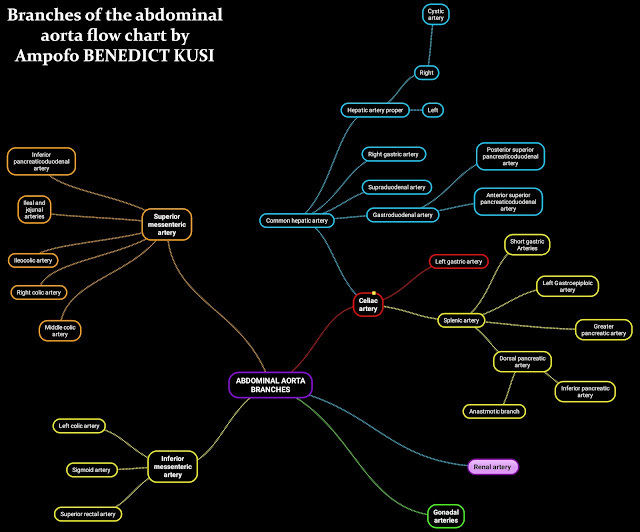 This lovely anatomy flowchart was submitted to us by Benedict Kusi Ampofo. "We really appreciate and acknowledge your work. You should be proud of yourself. God bless you. From your little corner, you're impacting greatly. 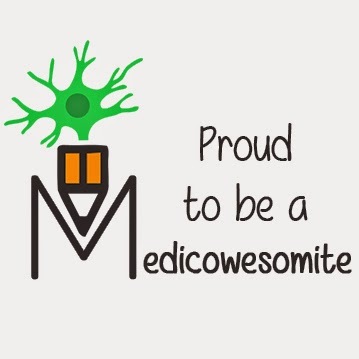 I recall how you saved me so much time on learning antiarrhythmic drugs. A single page from your blog was enough." Thank you so much, Benedict! You should be really proud of yourself too. Look at you, already contributing in your small little way =) God bless you too! Also, I cropped your picture to fit the size of the blog and then edited it to fit your name, hope you don't mind.